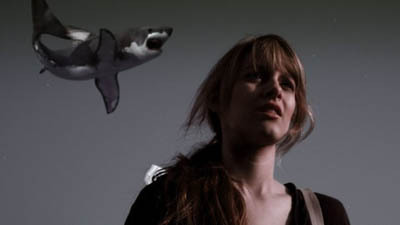 A horrifying vision of ravenous marine biology meeting merciless meteorology, Sharknado shocked viewers with its lethal scenario. Summoning the talents of possibly the test actors available at the time, the film holds up to the most fierce scrutiny. So keep your eyes on the skies and your hands on the wheel - let's see how well you know Sharknado.